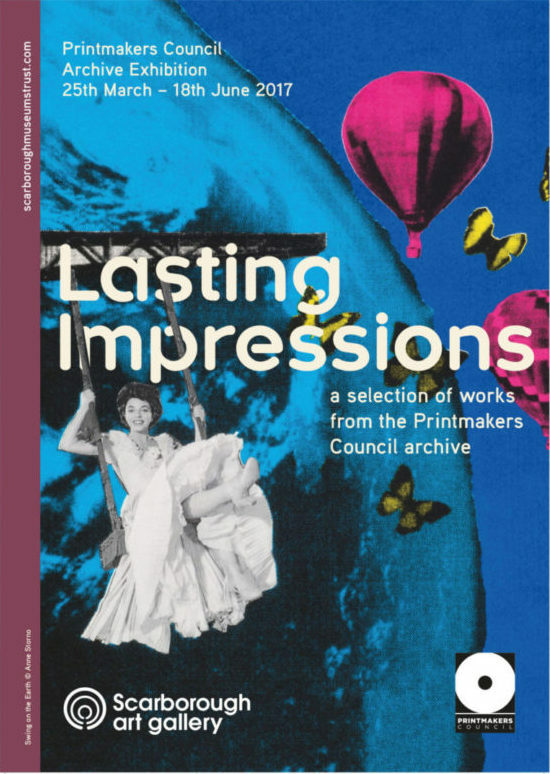 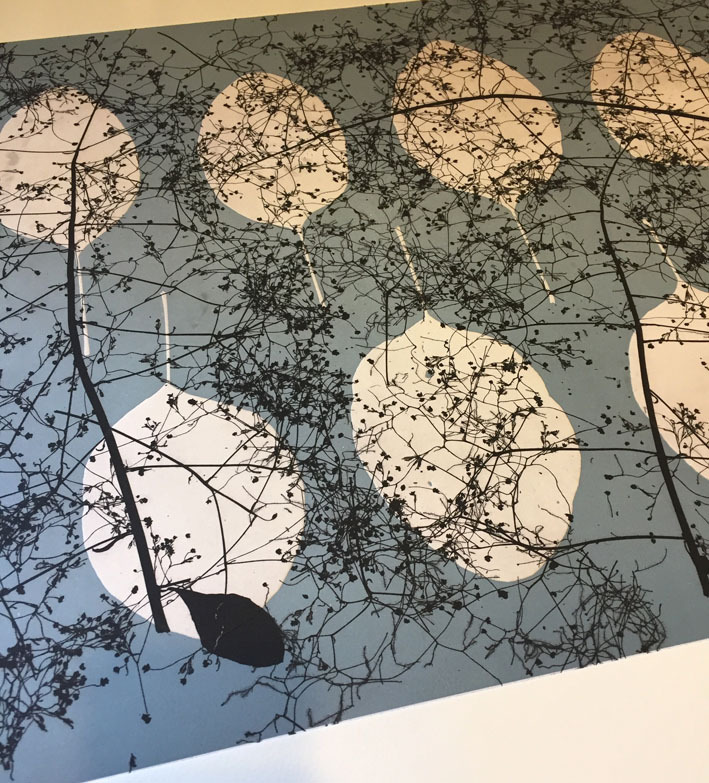 “In 1992, the Printmakers Council made a donation to us of around 100 works which was intended to be the beginning of a relationship between the two organisations. 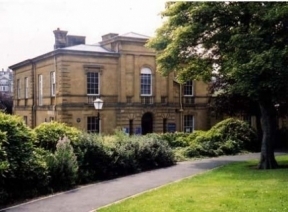 In 2015, they contacted us again with a view to reigniting the relationship and officially confirming the Scarborough Collections as a repository for PmC members’ work. The new exhibition is a celebration of the renewed relationship and acquisition of this important collection of contemporary art. It will feature many of the works in the 2016 deposition, with a selection of works from the 1992 deposition.